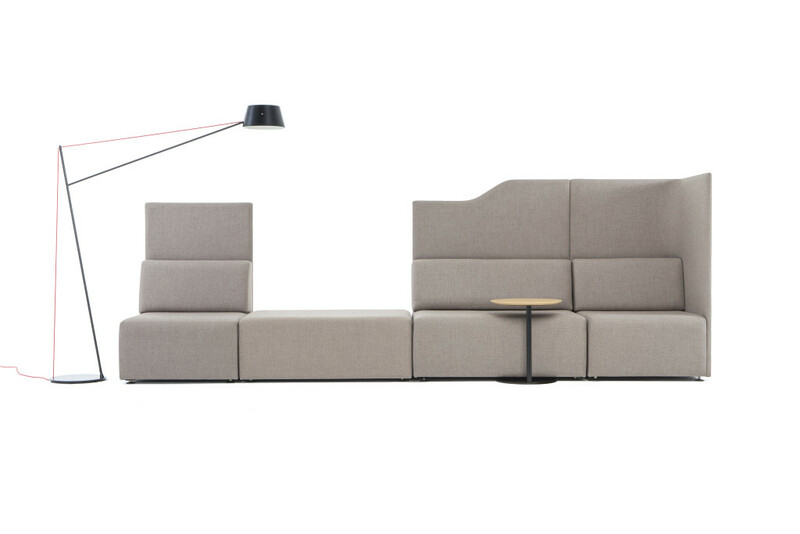 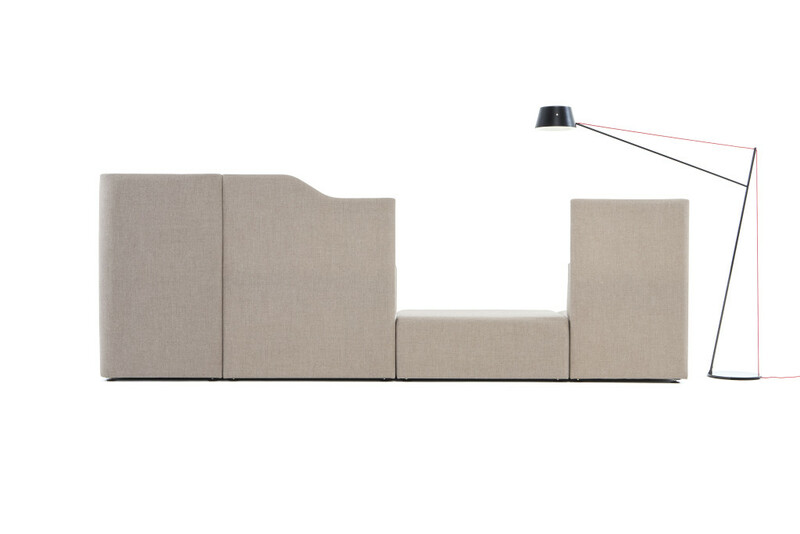 This modular seating system is designed to work as a family of parts which can be tailored to meet clients needs or space requirements. 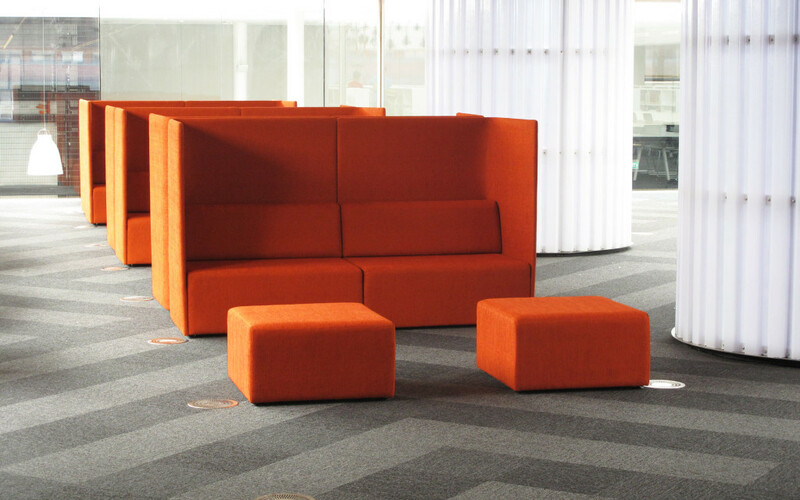 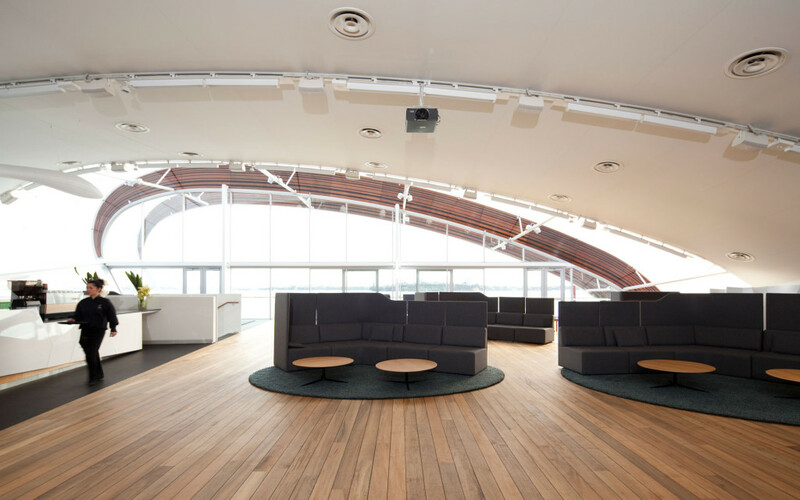 The optional highback and sides of the Foundation seating system work to create a unique semi private meeting area within an open space. 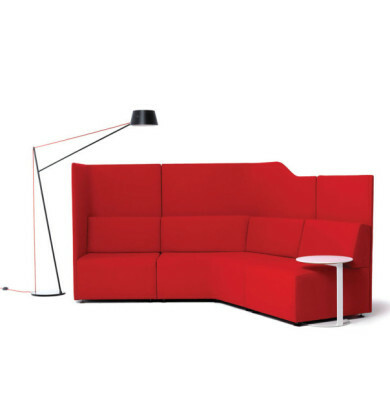 Available in a multitude of seating options, please contact us directly to discuss options for this product.